Companies that produce products with “fake rice” may face a new hurdle in the Natural State. The Arkansas Senate approved HB 1407 Wednesday (March 13) in a 31-3-1 vote. 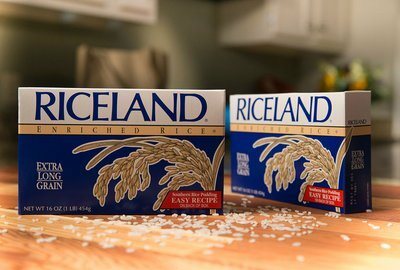 The bill creates a standard of identity for rice and outlaws product labels using the term “rice” outside of a specified definition noted in the language. The legislation applies only to a person who places a label on an agricultural product. It will therefore not affect grocers unless they label applicable products internally. 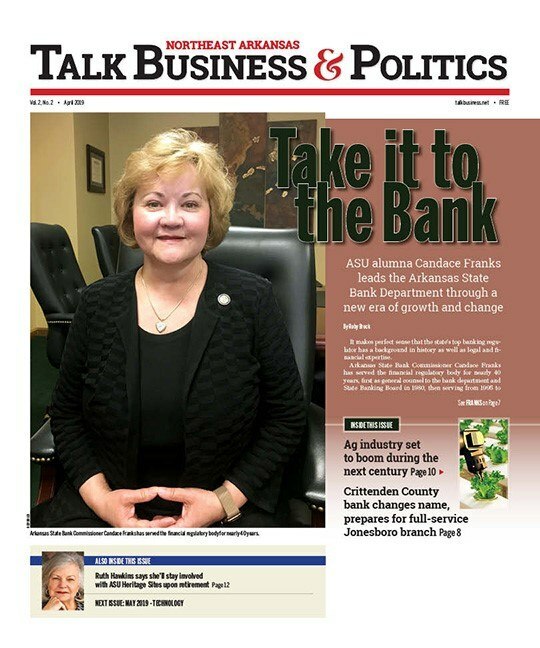 The Director of the Arkansas Bureau of Standards will be responsible for promulgation of the bill’s implementation as well as administration and enforcement of the law, according to the bill. Arkansas House members overwhelmingly passed the bill last week in a vote of 87-4. It now heads to Gov. Asa Hutchinson for a signature. There is not an FDA standard of identity for rice, but the bill agrees with the existing Codex definition, which simply identifies rice as originating from the Oryza sativa L. plant. This bill will not only help protect consumers in Arkansas, but will serve as a benchmark for other states while encouraging FDA to develop a standard of identity for rice using the common understanding of the term “rice” as defined in the bill. The industry’s concern regards a food trend where vegetables are being “riced” and are marketed as a “more healthy” form of rice. Some are marketing the products by identifying them as “riced vegetables” while others are marketing vegetables and other non-rice products as rice. The products are stocked on grocery shelves alongside rice and might confuse customers, she said. Ward said many of the products including Cauli Rice, Miracle Rice, Better than Rice and Green Giant’s Cauliflower Fried Rice do not include a single grain of rice. In 2018, Arkansas farmers grew 1.4 million rice acres, a 30% uptick from 2017 when about 1.161 million acres were planted. It was 47.1% of all rice acres planted in the U.S., according to the B.R. Wells Arkansas Rice Research. Those acres accounted for 82.6 million hundredweight of rice and it represented 46.4% of the 178.2 million hundredweight produced in the country. During the last three years, Arkansas has accounted for more than 47% of the nation’s total rice production, the report found. Per acre, farmers had a yield of 164.4 bushels per acre or 7,400 pounds. It was the third highest yield on record in the state and a 570 pound per acre uptick from 2016. Rice is grown in 40 of Arkansas’ 75 counties and is predominantly grown in the eastern section of the state. The rice growing region in the state starts with Clay County in Northeast Arkansas and extends southward to Chicot County in southern Arkansas. Traditionally, the top rice producing counties in the state are Lawrence, Poinsett, Jackson, Arkansas, and Lonoke, according to the United States Department of Agriculture.